Sadly, it has just been reported by author Michael Swanwick that Gardner Dozois—a close friend of George R.R. Martin, and frequent editorial collaborator—has passed away unexpectedly following a minor illness. Dozois, winner of multiple genre awards as a writer, was best known for his work as an editor of Asimov’s Science Fiction magazine (which he co-founded) and of numerous anthologies. 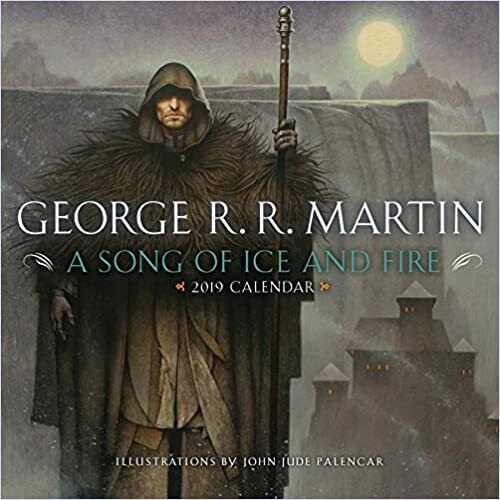 It’s with these collections, in particular, that he returned to collaborating with GRRM as they worked together to produce a number of anthologies including Old Mars, Old Venus, Rogues, Dangerous Women, and quite a few others. In 2017, Dozois’s continuing and influential contributions to the genre led to his receiving the 2017 Kate Wilhelm Solstice Award, awarded by the Science Fiction Writers of America. Our sincere condolences to his friends and family. We know he’ll be much missed. Over at the new “Not a Blog”, George R.R. Martin has announced the completion of Fire and Blood. 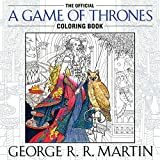 One of the details that we learned not long ago—but couldn’t share—is that the book was going to be illustrated throughout by a single artist, Doug Wheatley, who had contributed some of the art of The World of Ice and Fire. The book is due to launch in the U.S. and U.K. on November 20th, and will likely see simultaneous release in some other regions. 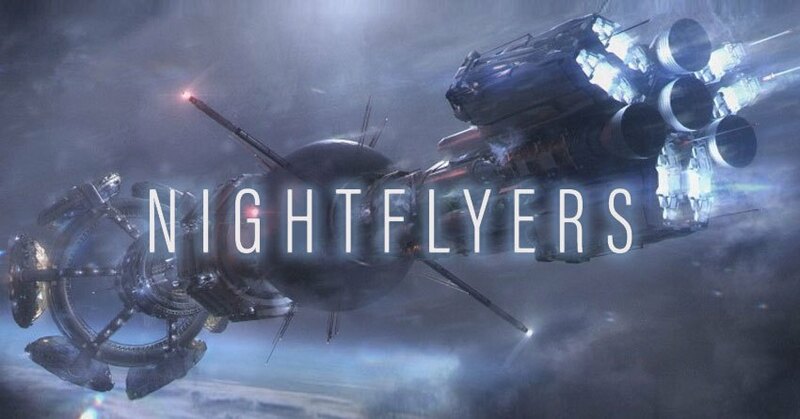 As previously reported, SyFy has moved forward on a series order for Nightflyers, based on George R.R. Martin’s award-winning science fiction horror novel focused on a scientific mission to explore a mysterious, space-faring object. Last week, Irish press shard the news that production had begun at Troy Studios in Limerick shortly. Casting calls for extras—an interesting detail in and of itself, as the original novella only features a limited number of characters—went out late last month. Thanks to the forthcoming show, the Nightflyers novella that started it all is being republished—not once, but twice. On May 29th, Tor will be publishing the Nightlyers & Other Stories collection that was first published in 1985. The five other stories are “Override” (the second of “Corpse Handler trilogy” of stories), “Weekend in a War Zone”, “Nor the Many-Colored Fires of a Star Ring” (the 2nd of two “Star Ring” stories), “And Seven Times Never Kill Man”, and “A Song for Lya” (these last, with “Nightflyers”, fall within the Thousand Worlds setting, the most substantial future history Martin created). And then, most surprisingly, Bantam will be publishing Nightflyers: The Illustrated Edition on May 29th as well, which (per GRRM) will be expanded version of the novella (which has a complicated history) with 15 interior illustrations and 2 endpapers from artist David Palumbo. Palumbo has recently come into Martin’s orbit as an artist, providing the cover for the reprint of the Wild Cards book One-Eyed Jacks. Great news for fans of George R.R. Martin’s science fiction: Nightflyers will be going to series at SyFy, although the official announcement has not been made as the deals are still being worked out regarding broadcast rights both in the U.S. and overseas. This follows news from back in May that SyFy was noted himself, this show is based on the rights he sold many years earlier that led to a low-budget film that did not find much success (you can see the poster for that film above). GRRM has no role in the production, as he is exclusively under contract with HBO, but he’s hoping for the best and in particular hopes that the show will look as good as SyFy’s The Expanse.